Sorry to say, we have to err on the safe side–reported -20F last night in Eureka, even colder tonight !! 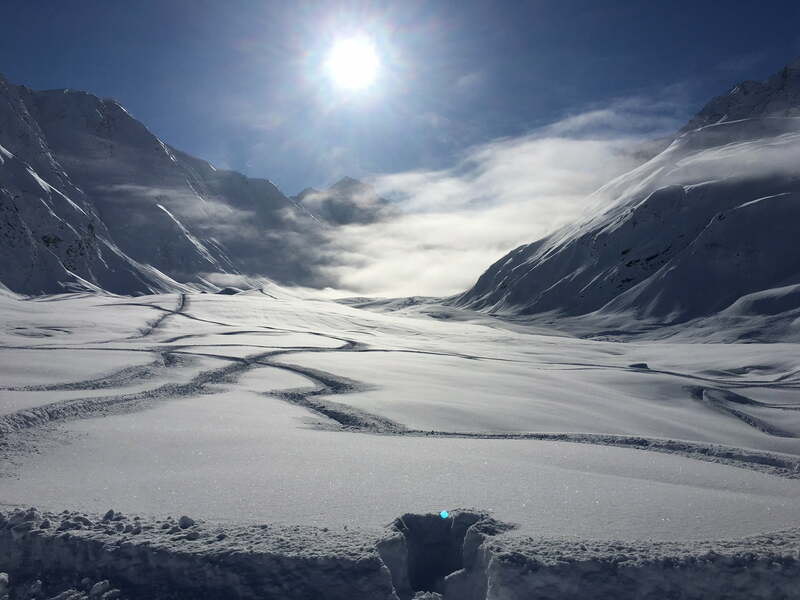 One of the most beautiful, best snow and most popular club day rides—NELCHINA GLACIER ! At an elevation of 5000 feet, some of the best snow of the season. We’ll follow packed-powder established trails out to the glacier and this ride is assigned Intermediate level for total round-trip distance and trails that are not groomed along the way but have an established path (the only “technical” crossing is a frozen river across the ice). 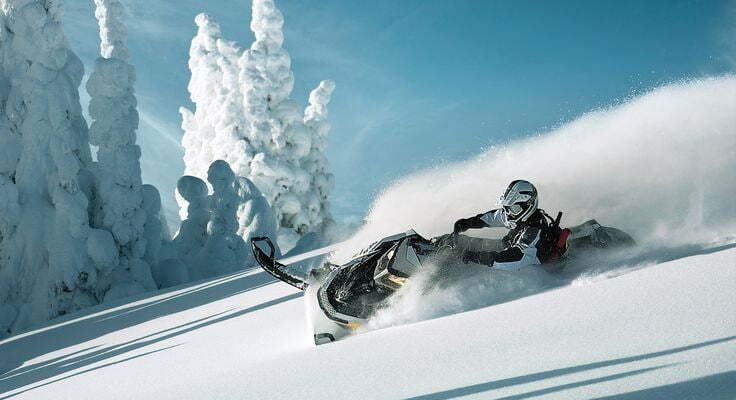 YOU NEED A LONGER-TRACKED SLED–Intermediate skill level ride but lots of play along the sides in soft powder snow and we’re going to find it. About 38 miles each way so a typical day around 80-some miles or so but make certain to top your gas and oil tanks (gas available at Eureka Roadhouse @ $8/gallon) and if you have a gas jug that straps to your sled bring it because we’re going to burn it up in the deep. HAVE A SPARE DRIVE BELT ! –very important for deep snow. Always check the hotline before you go 907-689-7777 for any last-minute advice or changes and information on difficult driving conditions if any. Bring a sack lunch, beverage and camera. We’ll enjoy our meal among the most beautiful scenery southcentral Alaska has to offer. Allow 2.5-3 hours drive time from Anchorage to the meeting spot in good driving conditions. Meet at Glenn Highway Milepost 128 at the Eureka Roadhouse back parking lot at 930am (lodging, food & gas available-call ahead 907-822-3808 for lodging) on the Glenn Highway Northeast and be ready to ride at 10:15am after a short riders meeting. The drive is worth it–this is one amazing day every time we go…and the scenery is unbeatable for our area too !